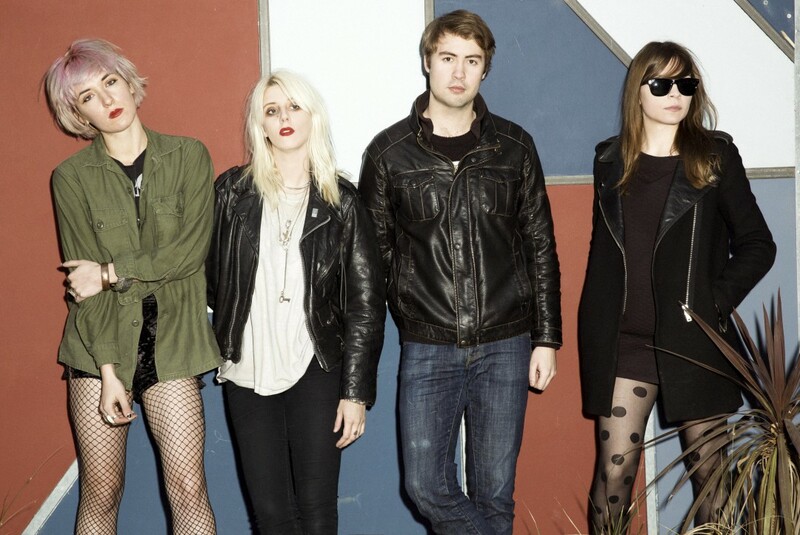 White Lung have released a new video. The track is called "Face Down" and is from their upcoming Deep Fantasy album, which is out on Domino Records on June 17, 2014. The band last released Drown With the Monster [7-inch] this year.